One of the most spectacular UNESCO-railways, the Albula Bernina was designed for steam locomotives to travel around the mountains from Thusis to St Moritz. 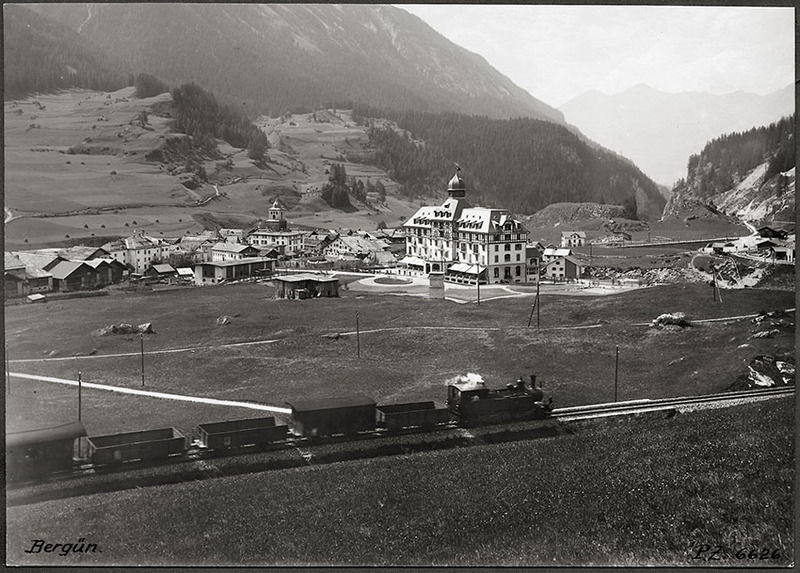 The Albula line was finished in 1903 and the Bernina line was completed seven years later. While created to transport tourists, the mountain railway is a tourist attraction in its own right. Where to stay: Book a few nights at Kurhaus Bergün and you’ll have the Albula valley, along with its UNESCO gem, right on your doorstep. The hotel itself is an astounding Art Nouveau building hailing back to 1906, that’s interestingly won an award for its unusual collection of Art Nouveau lighting fixtures. The ballroom – in all its opulent yesteryear glory – musn’t be missed. 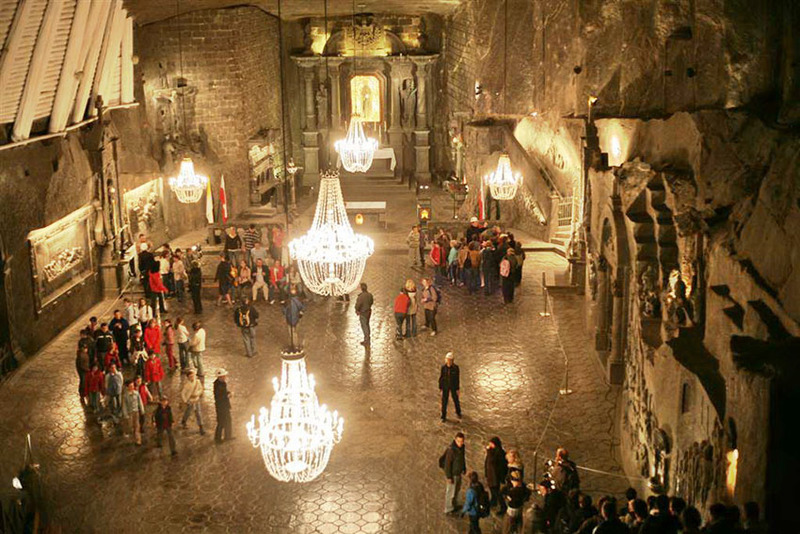 One of the most valuable monuments in Poland, Wieliczka Salt Mine is a unique and fascinating blend of tradition, history, modernity and impeccable organisation. The UNESCO gem illustrates the 700-year history of Polish salt mining and are among the oldest in Europe, dating back to the middle Neolithic period (around 3500 years BC). Where to stay: Dwór Sieraków is located just eight kilometres from Wieliczka Salt Mine. Your hardworking host permanently cooperates with the Salt Mine to arrange tours for his guests, making it the perfect place to stay to explore Lesser Poland. 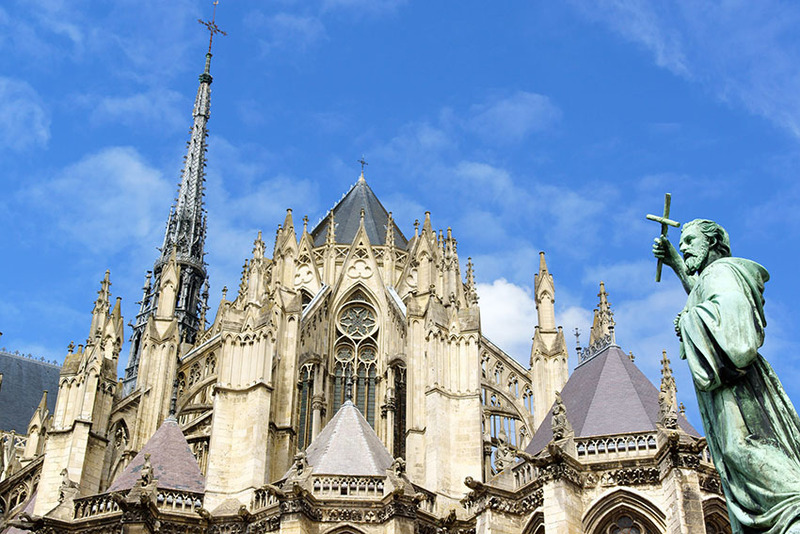 Twice the size of Notre-Dame de Paris, 13th-century Amiens Cathedral is Gothic masterpiece that’s unsurprisingly been awarded UNESCO World Heritage status. Take the 307 steps to the top of the North Tower and see if you can count the statues which cover its facade – 750 to be precise. Where to stay: Escape the hustle and bustle of Amiens to the beaches of Picardy, where Chateau de Noyelles awaits. The charming castle hotel boasts everything you’d expect of a 19th-century abode: grand marble fireplaces, old-world library and handsome turrets looking over an English garden. Cute, colourful and utterly charming, Røros is one of the most time-turning places to visit in Europe. Its exquisitely preserved timber buildings are made even more authentic by the locals, who live and breathe this old mining community. 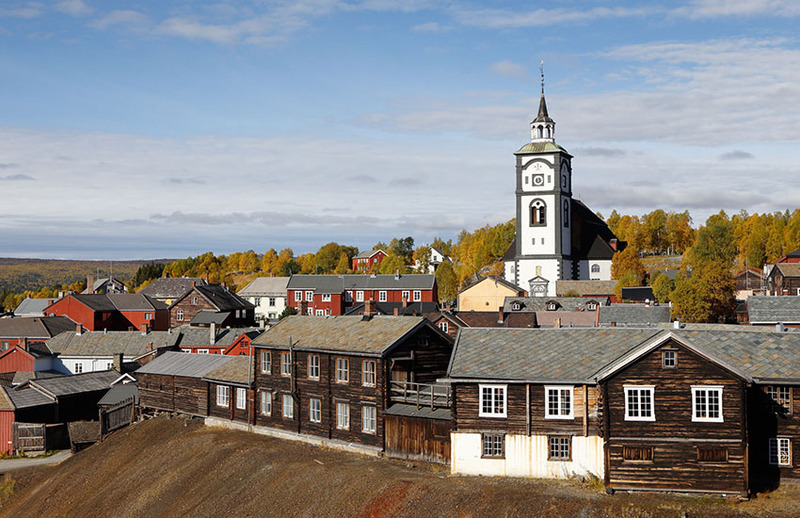 Røros was founded in 1646 and became a UNESCO World Heritage Site in 1980. Where to stay: Built in the 17th century, Erzscheidergarden is an important part of Røros’ history. The intimate hotel encompasses the town’s 300-year-old soul, not just with its wooden building and friendly atmosphere, but with the food – gobble up mouthwatering waffles, tuck into fresh herring and sample the homemade preserves and pastries. A beguinage is a small town within a town, founded during the period of the crusades when men left and a deluge of women failed to find a husband. Generally, only well-off women could enter convents – so they lived in these small towns. The Large Beguinage i downtown Leuven is a unique breed of benguinage, given UNESCO status due to its typical Flemish character and one-off architecture. Where to stay: Leuven is home to another cultural icon. The Fourth/ Tafelrond dates back to 1479, where it began life as De Gilden (The Guilds) before becoming a theatre in 1817, a bank in 1930 and now, a fascinating hotel. The Large Beguinage is within walking distance of the stunning bolthole – since Leuven is well-known for its beer culture, it’d be criminal not to pop in for a brew on the way. Playing a key role in the Hanseatic League’s trading empire from the 14th to mid-16th century, Bryggen’s traditions and wooden houses are a vivid reminder of the town’s fascinating history. Much of the old wharf of Bergen has been destroyed in fires over time, leaving just 62 buildings today. Where to eat: The Hanseatic community had its own laws and schooling system, eating in designated assemble rooms named ‘Schøtstue’. 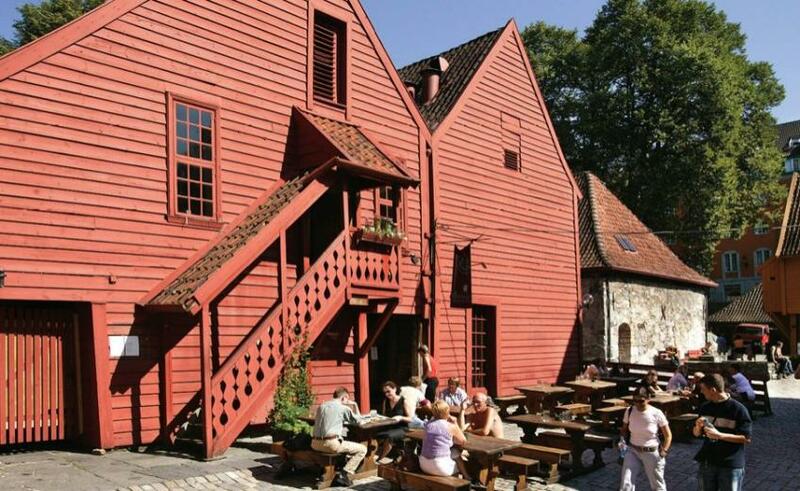 Only four exist today – one of which is 18th-century Bryggen Tracteursted – a protected indoor and open air restaurant serving traditional Norwegian fare with a modern edge. 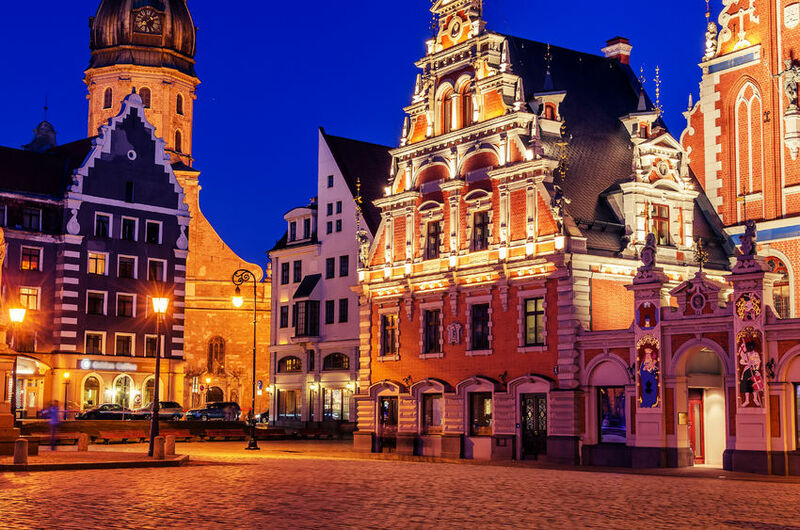 Another major centre of the Hanseatic League, Riga’s historic hub is a real-life drawing depicting European history. Founded as a port town in 1201, the medieval town became an important place for cultural, artistic, industrial, academic and social evolution on the continent, with the finest collection of Art Nouveau buildings in Europe. Where to stay: Make Metropole your base for exploring this UNESCO treasure. Standing proudly in the historic heart of the city, this four-star boutique hotel weaves centuries of history into all the newfangled amenities a modern traveller has come to expect. Dedicated to the Holy Mother of God (it’s said that the Virgin Mary blessed the mountain for its natural beauty), Agio Oros (Mount Athos) is a self-governed state under Greek sovereignty. The unique destination is mainly home to Orthodox monks living in monasteries and getting a visit here takes a good amount of preparation in advance. 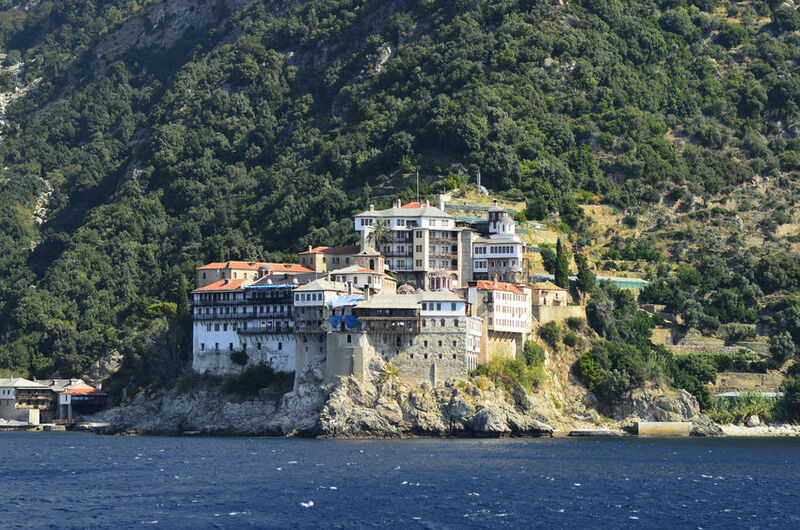 Women are not allowed onto Mount Athos and a permit is required for the 110 visitors allowed per day. Where to stay: Skites perches on the border of Mount Athos and is one of the last visible buildings before encountering the holy mountain. There’s no better spot to bask in your own Halkidiki paradise, with authentic architecture inspired by Christian hermits and regular classical music performances and poetry evenings. 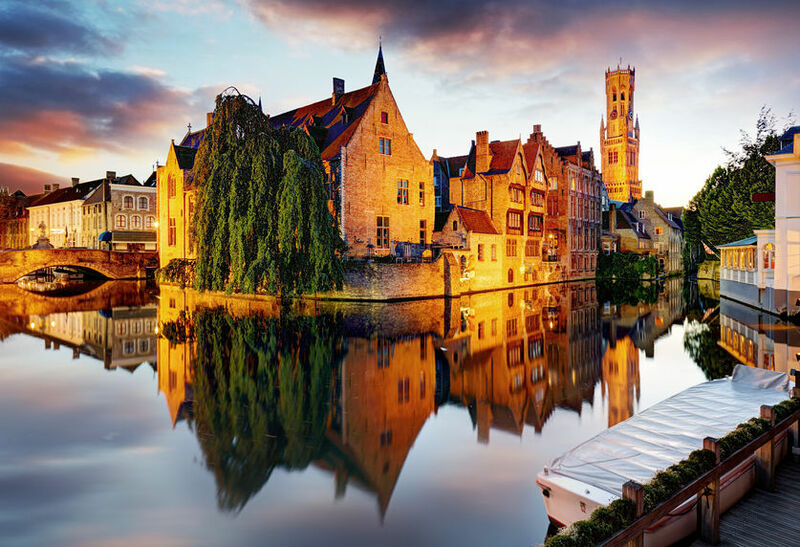 Lovers of Gothic architecture will be in their element in Brugge – once a medieval metropolis and important part of Europe’s commercial history. 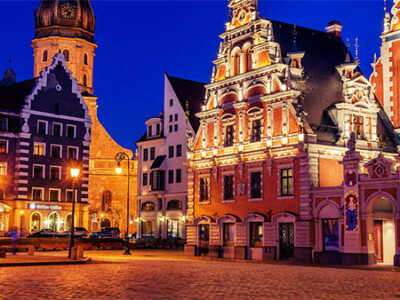 The fascinating city retains its original layout of streets, canals and squares, with a skyline and buildings that its 13th-century habitants would still recognise today. Where to stay: The work of one of the top 19th-century Brugge architects, Flanders Hotel is as much a part of the city’s history as its dashing bell tower and iconic central plaza. The four-star boutique bolthole encompasses a former Gothic room, once part of a 14th-century Dominican Monastery. Sitting on top of a rock in the Gwynedd, Harlech Castle’s watergate is a reminder that it was once exceptionally close to the Irish Sea. The waters may have retreated, but the castle has stayed the same. Built by Edward I between 1282 and 1289, the castle has been a key player in many wars before becoming Glyndŵr’s home and military base. It was recaptured by English forces in the 15th century. 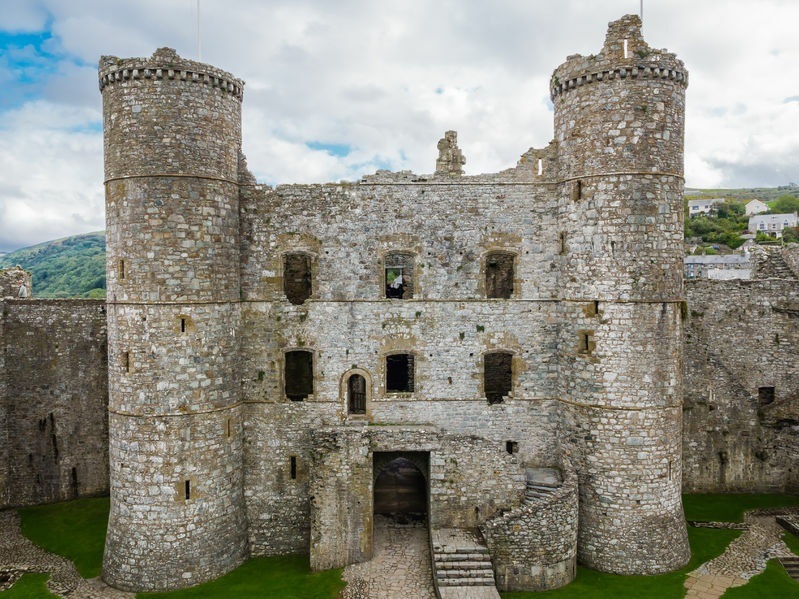 Where to stay: Castle Cottage sits in the shadow of Harlech Castle, making it the perfect base to explore the World Heritage Site as well as Snowdonia’s magnificent offerings. From the high-end interiors, blending old beams and sleek furniture, to the knockout Welsh fare that’s landed the restaurant-with-rooms awards, the historic hotel is so much more than a bed for the night.